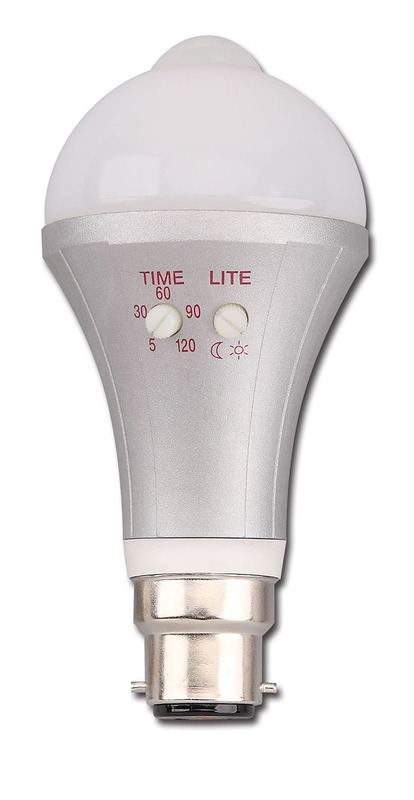 Practical Model is the first design of LED sensor bulb with adjustable timer and illuminance switcher in Taiwan. You can control lighting hour and Day/Night mode in the same time. 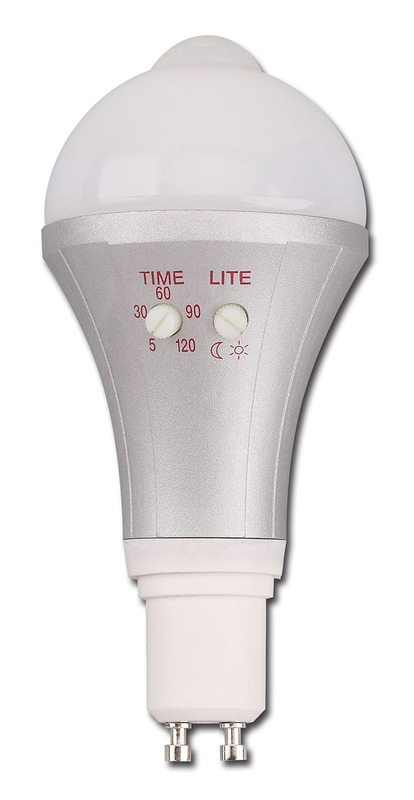 Save more energy by switching button to Day light mode or by reducing lighting hour. 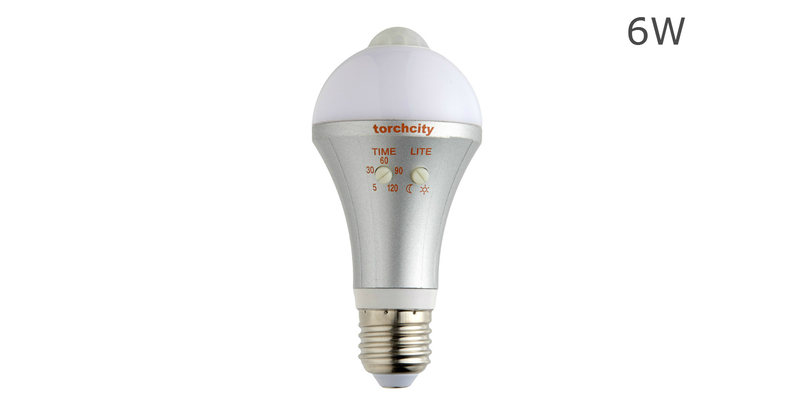 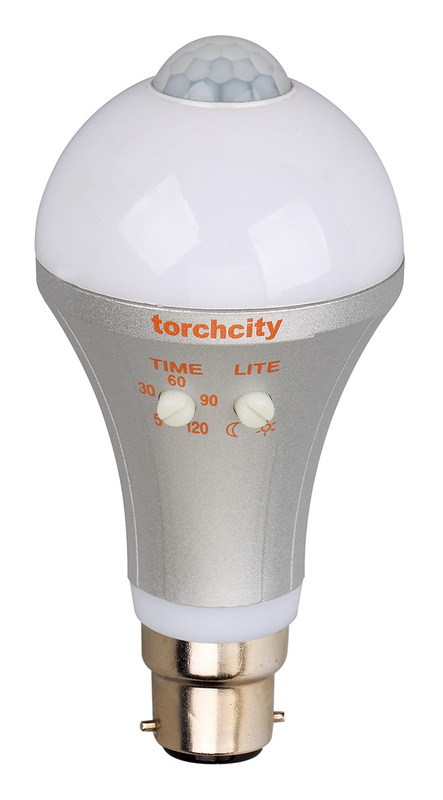 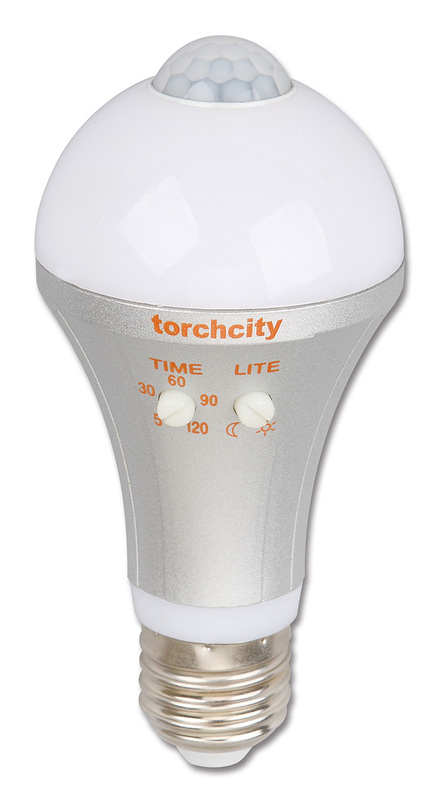 Small bulbs, smart life, efficient lighting, torchcity.